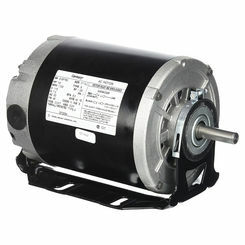 The Century GF2034 is an electric motor. 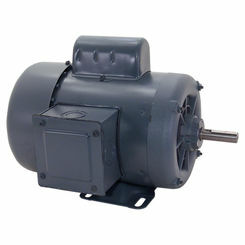 It is designed for centrifugal pumps, blowers and fans. 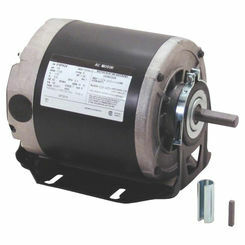 This 1/3-hp resilient base motor has an open enclosure, Class B insulation and uses a sleeve bearing. It has a reversible rotation and includes a shaft adapter. 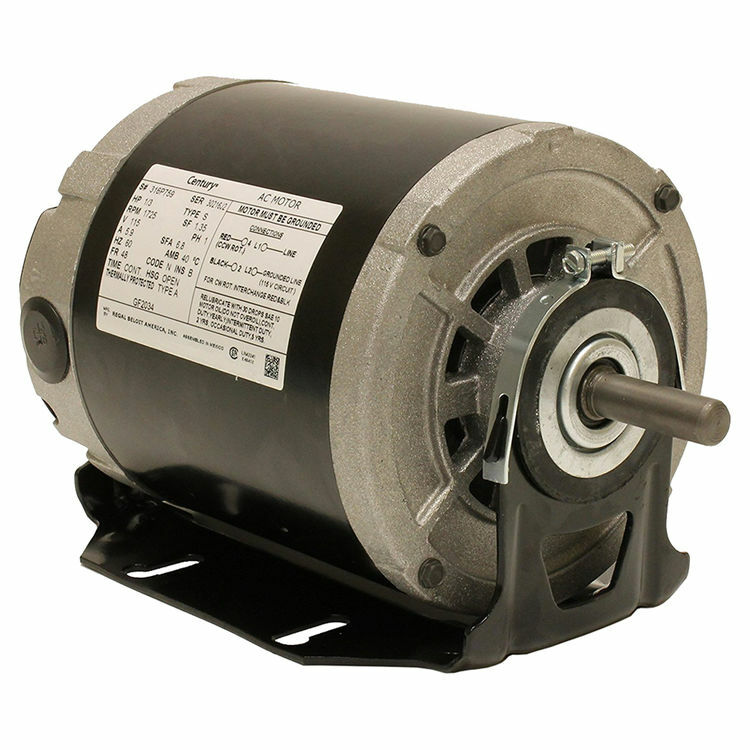 This split-phase motor has a frequency rating of 60 Hz, a 6.8 amp rating, a 1.35 service factor, and a 115 voltage rating. It runs at a speed of 1,725 revolutions per minute with a 40-degree celsius ambient temperature. The motor has a mounting hole in the center. It is 1-3/8 inches. This motor's shaft is 1-1/2 inches long and 1/3 inch in diameter. Its adapter is 5/8 inch in size. The motor is 9.4 inches long overall. Its tough and sturdy design makes it durable and easy to use, with a longer service life. 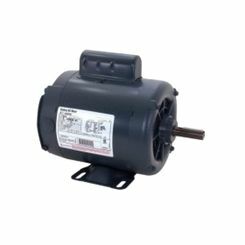 This GF2034 electric motor is made by Century, a trusted leader in the industry that integrates the finest components for high-quality goods. Shipping Dimensions 11.0" x 7.0" x 7.5"